Are you over the age of 23? Returning to education or starting out? 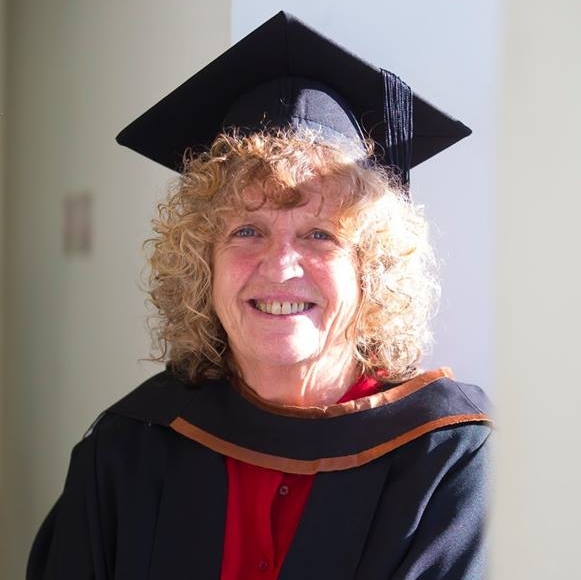 Here are some tips and advice from some of our recent mature student graduates. Making the decision to return to education or to start your education as a mature student can be daunting, but don’t worry you are not alone! 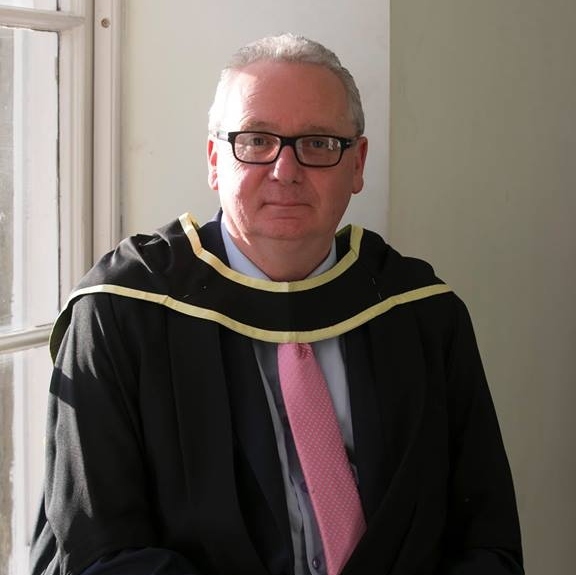 Almost 3000 of current students in WIT are mature students. These students are in a range of full time and part time courses in the areas Business, Engineering, Health Sciences, Humanities, Science & Computer and Lifelong learning & Education. 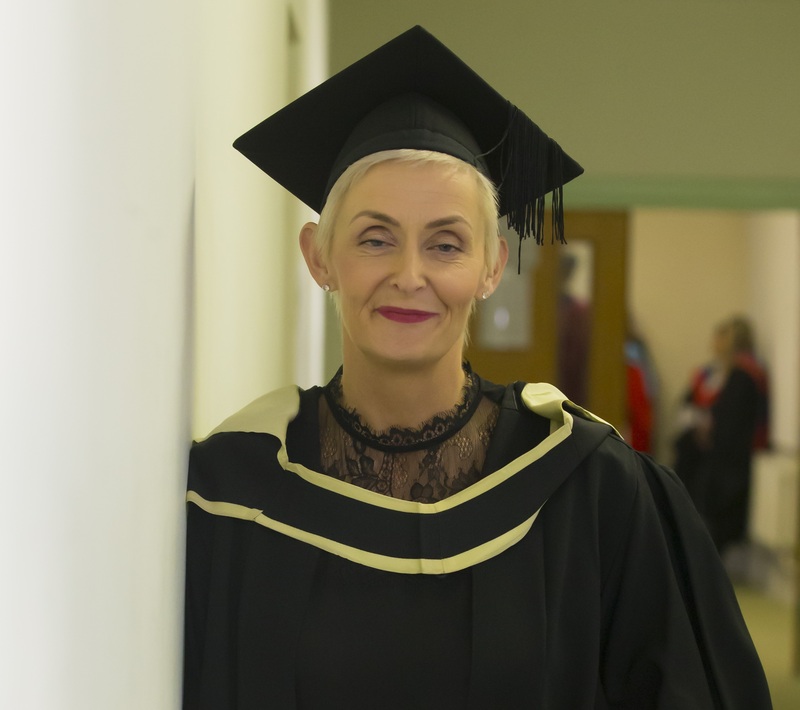 Here is some of our recently graduated mature students, on their experiences in WIT and what advice they have for others considering a return to education. WIT is offering adults considering a return to education the chance to sample college life at the Institute. This year’s programme will be delivered on Wednesday, 17 April 2019 from 10-4. To register please click here. “When you come in here first as a mature student it can be daunting, but with help and support it can be an enriching experience. WIT is more than an institute of technology, it’s a community”. "WIT was the college that was the closest. I actually went into REGSA [now WWAEGS] for a bit of career advice. I had been an early school leaver due to the death of a parent and I hadn’t finished my secondary school programme. 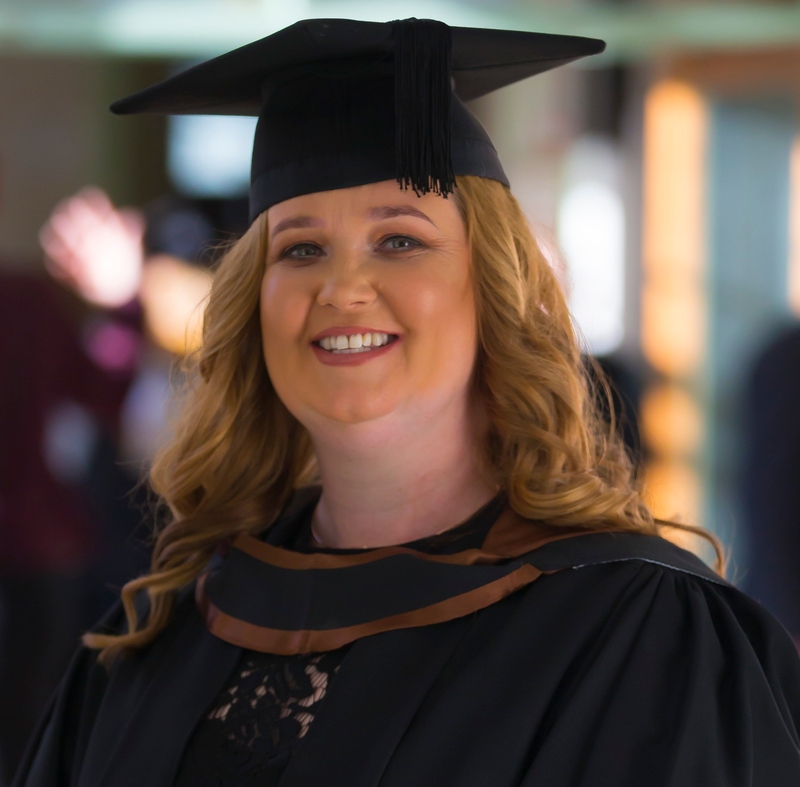 I enquired about further education and I chose to do the foundation course here in WIT because I wanted to go on to third level and get my degree"
"I went from a girl at 16, whose mam had died, and I left school with only a junior cert to my name. Now I have gone on to a masters in leadership and education. So if there are people out there that haven’t finished school don’t let that stop you, the hardest part is taking that step into education"
"I loved returning to study. As a mature student it is a privilege to continue to learn. I couldn't speak highly enough of the support I received from the lecturers at WIT. I would encourage anyone who is working with people in the healthcare and education sector to consider this course. I discovered a huge amount about myself, and now feel I can relate to people much better"
"I was feeling a lack of enthusiasm about my work and career. 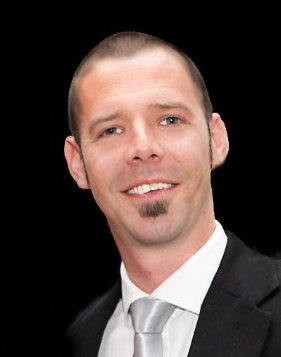 Studying this course has revitalised me, both in my personal and professional life. 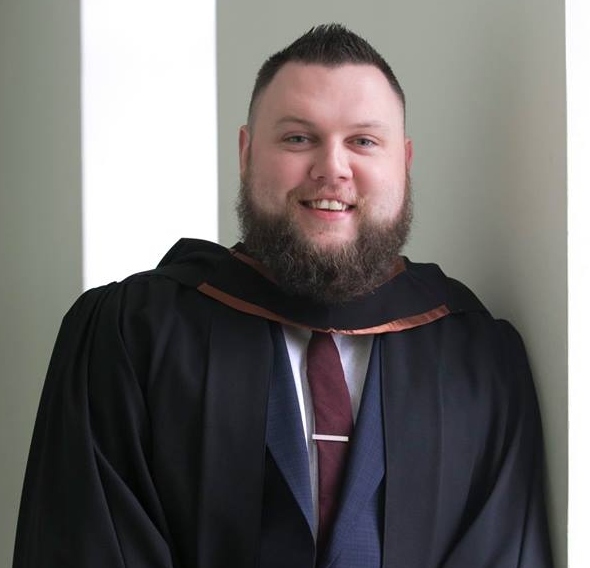 It has given me a hunger to continue on learning particularly in the area of reflective practice"
"Breaking away from an industry that I knew to return to full time education as a mature student in an industry I knew very little of was a big step for me. It took me a number of years to make the decision but one I am very glad to have made. 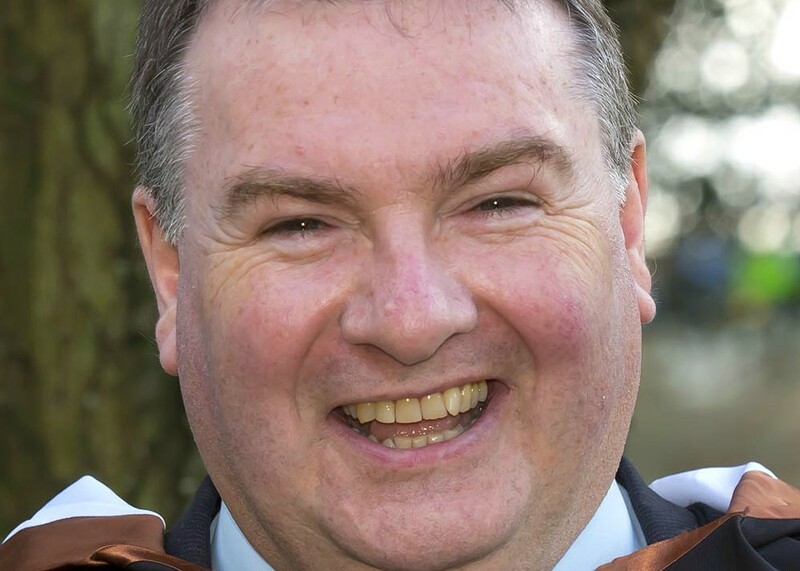 Concentrating on the outcomes was really important, focusing on what I could potentially do when I finished enabled me to make that big decision"
"There will be challenges getting through college, and these will be different for every student. I think that all students should learn how to cope with stress and build resilience, and this is a real skill but also a very learnable skill that will make getting through college and life a lot more manageable, especially at the times when that seems hard or unlikely"
"Honestly, the delivery of the course suited me. I choose WIT for the modules and the fact that there were no exams throughout the course. The course work played to my strengths and I was happy to do it this way"
"There was such intensity around the course it’s only now that I’m standing back thinking okay what did I get out of it and how do I apply it? Certainly it changed my way of thinking, improved my writing skills, certainly improved my research skills and also, previously when I was studying we were using books, now everything is done online so it improved that too. It allowed me to see that the world has changed"
"I am an electrician by trade so as soon as the economy broke down, I decided to either move abroad or re-educate myself. So, I went back to college and reeducated myself in a discipline that is relative to what I was already doing. The lecturers are extremely helpful, they were always there to help whenever I needed it. I spent as long as I did getting the degree that I wanted so it makes my job easier. It also gives me the option to go back into the construction industry, but I don’t want to because I enjoy doing electronics. It's interesting and it is constantly challenging"
"I reared four children, sent them all of to college (one of them is graduating today) and thought now is my time. It was something I always wanted to do, I felt my time was gone but then I thought no, I can do it anytime"
"It's never too late to come back. Life is about learning experiences and this one has given me a huge sense of achievement. 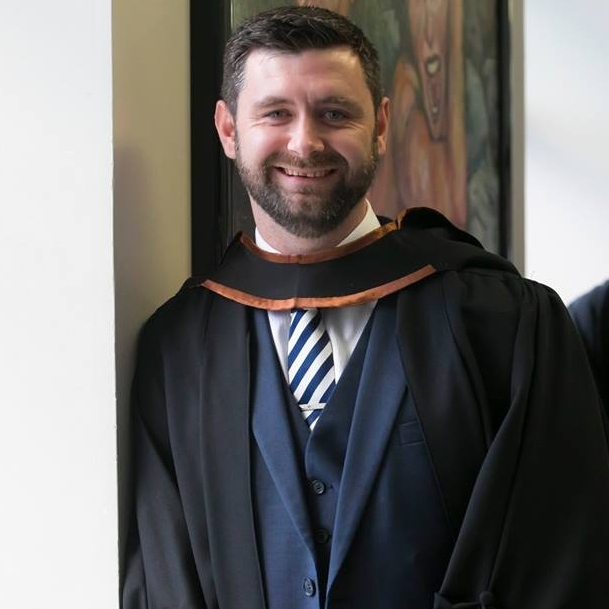 I hadn’t considered the actual graduation day until I put on robe this morning and the hat and I felt quite proud"
"When I was coming in I had a certain degree of nerves but any fears I had were quickly dissipated because of my peers and also because of the ethos within WIT. I found everyone so friendly and so accommodating, they were always willing to support"